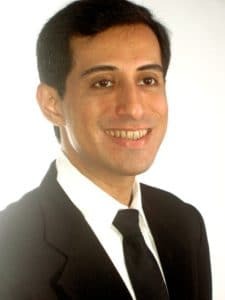 The Managing Principal of our firm is Mahesh Bhagnari who is Attorney at law (Bar Council Registration № MAH/1574/2003) and authorized to practice in the Intellectual Property Office of India as a Patent Attorney (Registration № IN/PA1108) and as a Trademark Attorney (Registration № 2449). Photography, Film-making, Politics, History, Anthropology and Science. Tennis, Running, Weight training and Swimming. Patent & National Phase filing and prosecution. Manish M. Bhagnari specializes in Intellectual Property Law, i.e., Patents, Trademarks, Copyrights, and Designs. 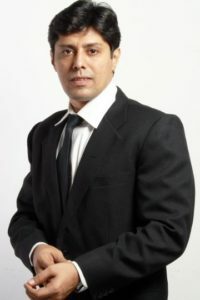 He graduated in Commerce in 1995 from University of Bombay, and then pursued Law from the University of Bombay. He has over 12 years of experience working as legal practitioner. He is an avid reader and loves reading books on a wide variety of topics. He is also a writer and a photographer and pursues these as serious hobbies in his free time. Photography, Music, History, Philosophy and Economics. Trademark, Design and Copyrights filings and prosecution.